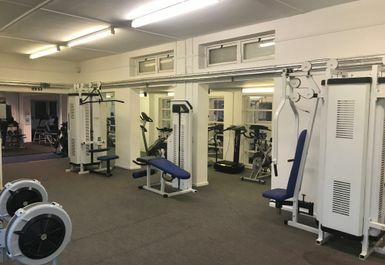 Testlands Hub is a gym in Southampton that aims to provide every person, irrelevant of their current level, with the equipment and support to attain all their health goals. 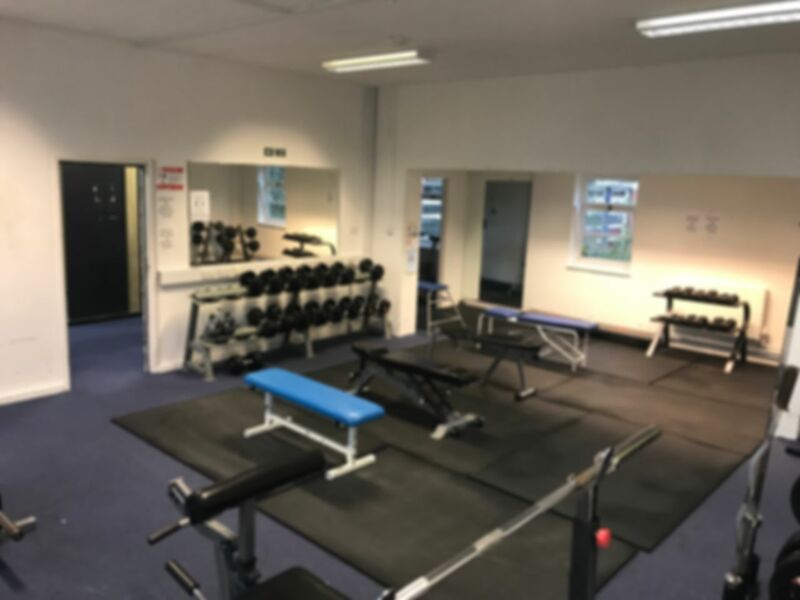 This all-encompassing ethos makes Testlands gym an ideal workout space for those unsure about exactly how to achieve their health ambitions or take it to the next level. 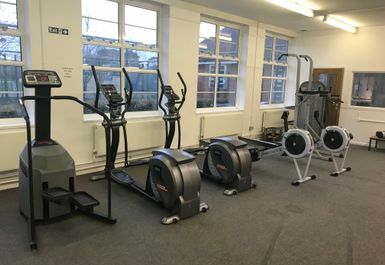 Testlands Hub gym is fitted out with the latest kit. 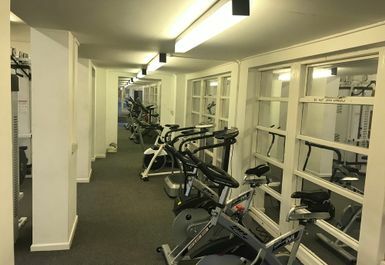 From their free exercise classes including everything from body combat to circuit training, use of the badminton court and facility hire to the gym itself stocked with a vast array of free weights, Olympic weights and resistance machine for those bulking and toning alongside a range of cardiovascular equipment to increase stamina and burn off those pesky calories. 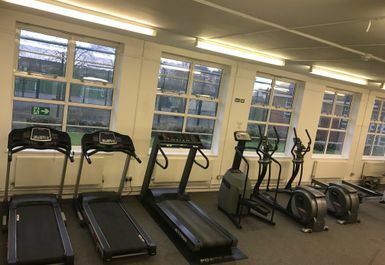 Testlands aims to have a wide variety of equipment and activity so all its members can incorporate variance in their exercise routines. 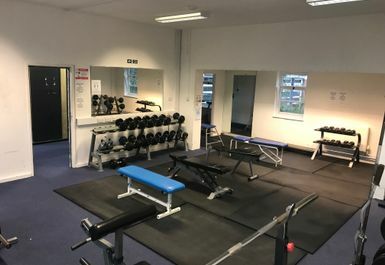 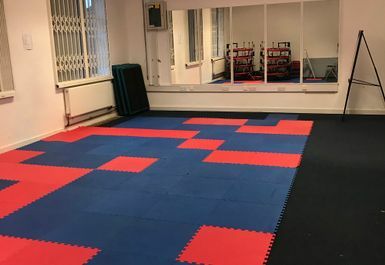 Just opposite the Southampton Maybush Driving Test Centre, the Testlands Hub Gym is conveniently placed outside Southampton centre but central enough to anyone living and working in the area to easily fit it into their busy weekday and weekend schedule.